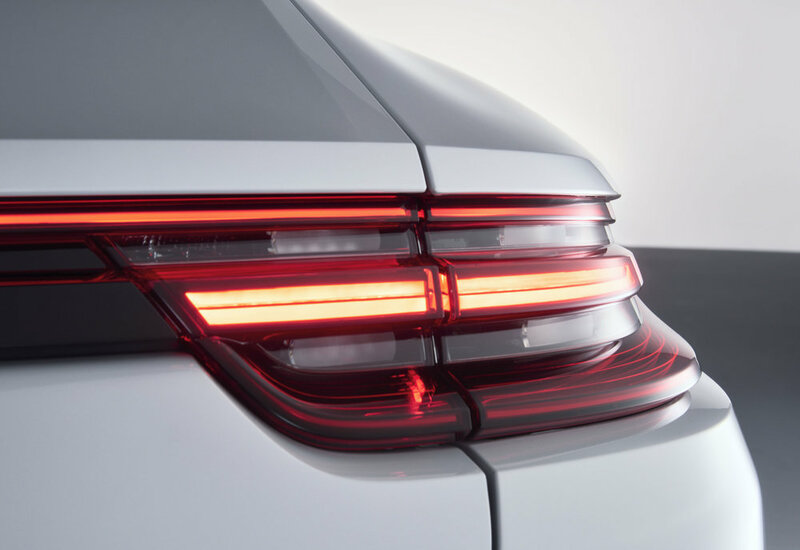 The Paris Motor Show will see Porsche unveil the fourth model in the four-door Panamera line: the 4 E-Hybrid with all-wheel drive and an electric range of 50 kilometres. 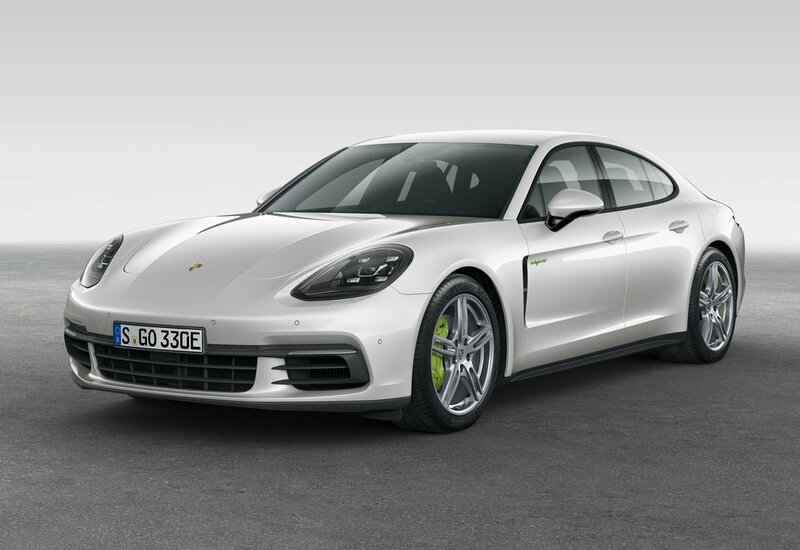 Generating total system power of 462 hp, the Panamera 4 E-Hybrid delivers fuel consumption figures of 113mpg in the New European Driving Cycle (NEDC) for plug-in hybrid models, corresponding to CO2 emissions of 56 g/km. 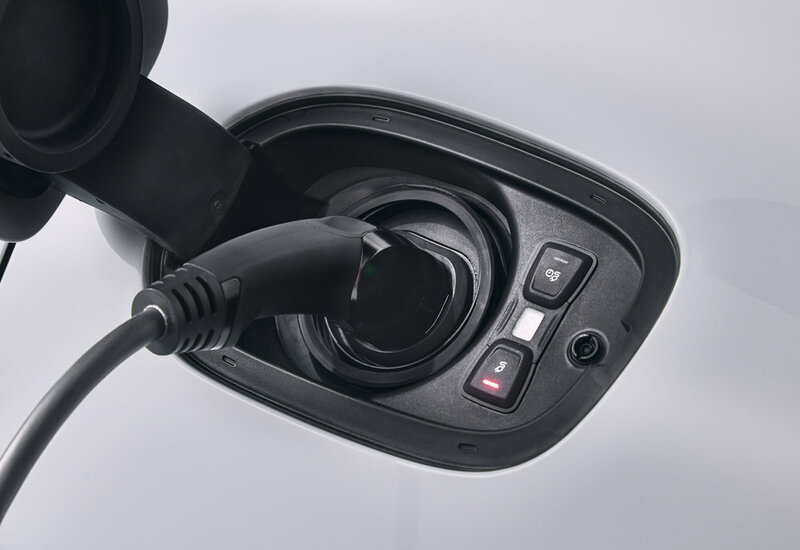 The new Porsche plug-in hybrid always starts in purely electric mode and continues as a zero-emission vehicle up to a range of 50 kilometres and a maximum speed of 140 km/h. Total system torque of 700 Nm is transferred to all four wheels from a standstill via an eight-speed PDK transmission, enabling 0-62mph acceleration in 4.6 seconds and a top speed of 173 mph. 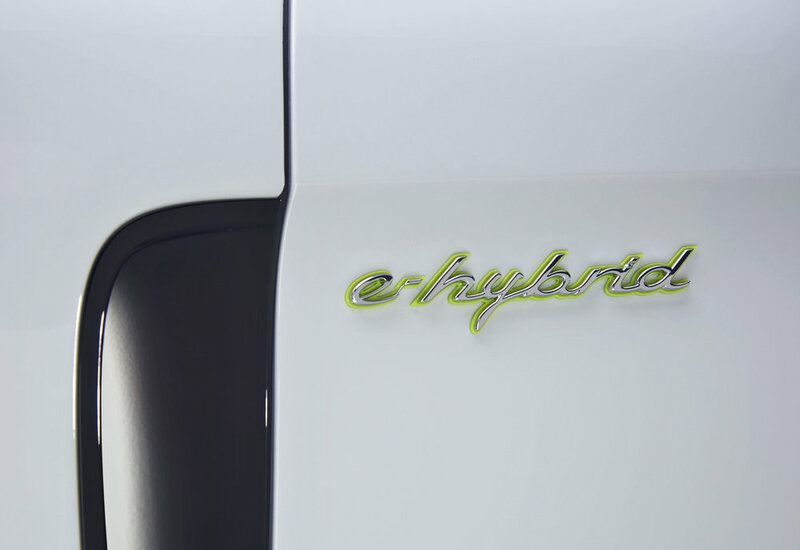 The 4 E-Hybrid features a hybrid strategy based on the 918 Spyder – the fastest series-produced vehicle ever to lap the Nürburgring Nordschleife. As with the 918 Spyder, power from the Panamera’s electric motor – 100 kW (136 hp) and 400 Nm torque – is made available as soon as the driver touches the accelerator pedal, whereas on the previous model it needed to be pressed at least 80 per cent of the way down. The electric motor is available to deliver additional power to the new 2.9-litre V6 biturbo engine (330 hp/450 Nm) at all times – even to increase the car’s top speed. 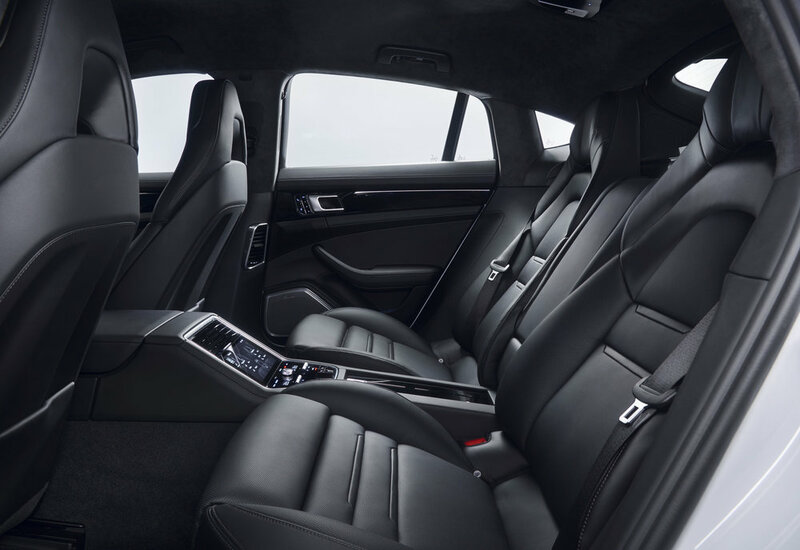 The second-generation Panamera features the Porsche Advanced Cockpit with touch-sensitive panels and individually configurable displays. Two seven-inch screens either side of the analogue rev counter form the interactive cockpit, and there’s also a power meter providing data such as the amount of electrical energy currently being used as well as that recovered through recuperation. 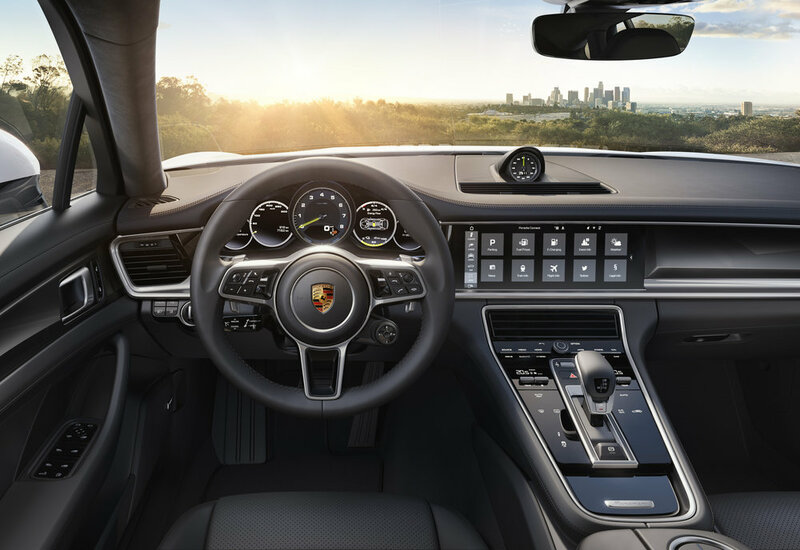 A 12.3-inch touchscreen functions as a central control and display unit, delivering various items of hybrid-specific information both on the dash and in the instrument cluster. The boost assistant display shows the energy available for boosting, while the hybrid assistant provides various visual signals for regulating the electrical drive power. The Panamera 4 E-Hybrid is available to order now, with prices starting at £79,715. Deliveries are set to begin in 2017.